Sketch, Please! 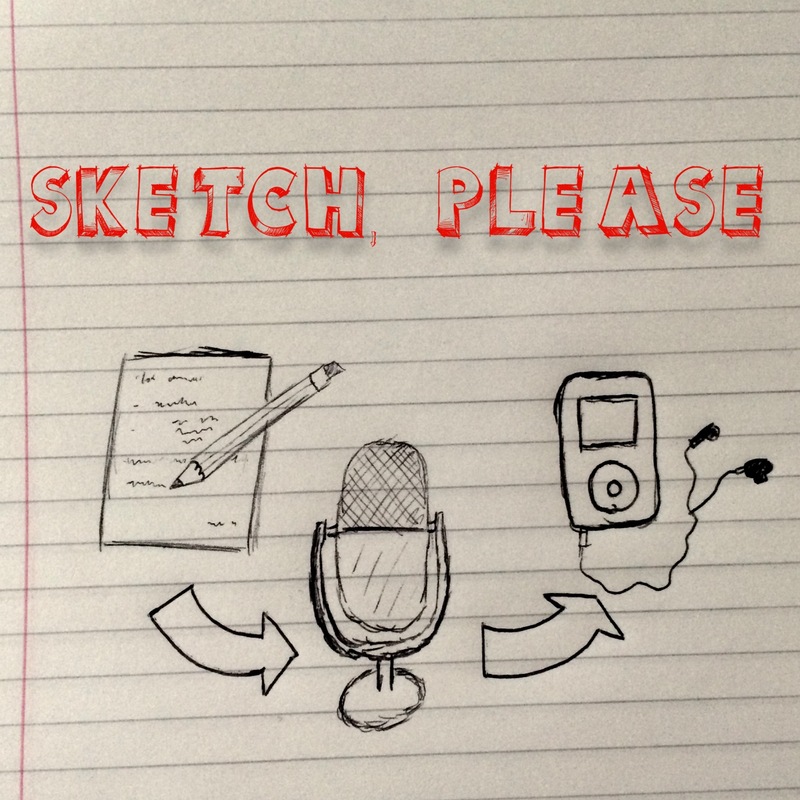 is the monthly comedy sketch podcast written and created by YOU! We collect writing submitted by eager scribes and bring it together with talented performers to create an all-singing, all-dancing monthly variety show! If you would like to become a writer or performer on Sketch, Please!, read our SUBMISSION GUIDELINES (next deadline is midnight on SUNDAY 14th JANUARY 2018). You’ll also find those all-important terms and conditions on that page. Want to know a bit more about us? Meet the team on the About Us page. Im a comedian and a youtuber. I recently made this skit, its about a university in which you learn skills which you never apply. Kind of like the one we go to.